Invite you to a night of speed mentoring for Women in Product. 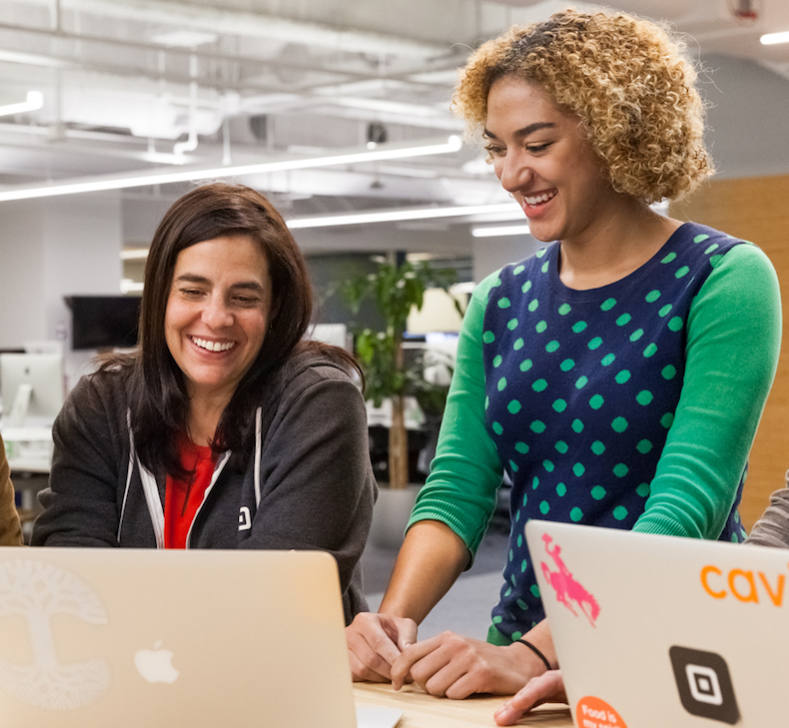 Join women business leaders from top Bay Area tech companies for conversations around accelerating your careers, advocating for yourself, expanding your network, and making informed decisions. You must RSVP to this event by Monday 1/15 at 6pm in order to attend. When you RSVP through Splash, you will be emailed a ticket. You must show the ticket (either on your phone or printed) to enter the event. Due to building security restrictions tickets are non-transferable and guests without a ticket will unfortunately be denied entry. 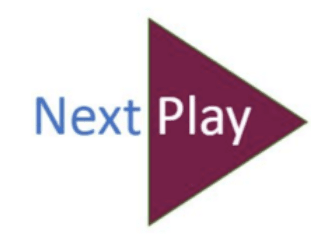 Contact: Charu@nextplay.ai with questions and ideas!